The Lord has blessed Marlbrook Baptist Church with many individuals to serve in the ministry. In fact one of our goals as a church is to have as many of the people that attend, involved in serving the Lord as possible. Our church family is actively involved in teaching Sunday school, driving vans to pick people up for church, helping in the kitchen, serving in the nursery, assembling Scriptures, going on missions trips, and many many other areas. We also have two pastors and a church secretary. 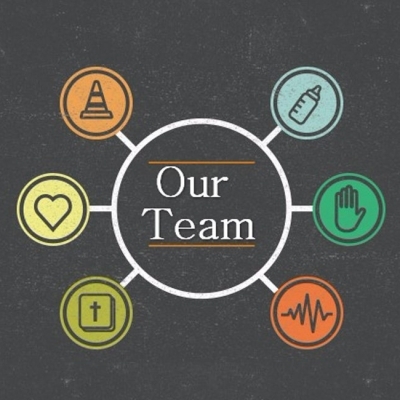 Click to learn more about our church staff. We believe that the Bible is the inerrant inspired Word of God and use it as our authority for life. 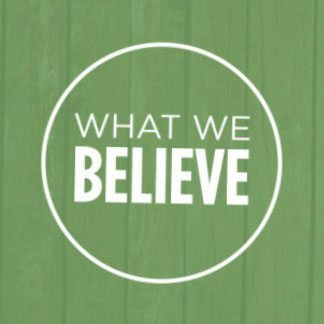 Click to learn more about our beliefs.